Pontresina is a pleasant village in the Upper Engandine valley, just 6 km away from the glitzy resort of St. Moritz. It has managed to sustain its tradition charm, and offers an invigorating atmosphere. In the winter snowboarding and skiing are very popular pastimes. 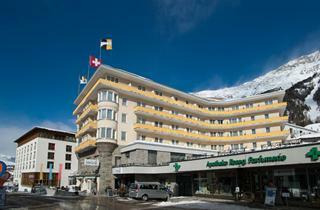 The ski area of the Upper Engadine is hard to beat with 58 top-class, modern ski lifts, 350 km of well-groomed runs, and cross-country skiing. 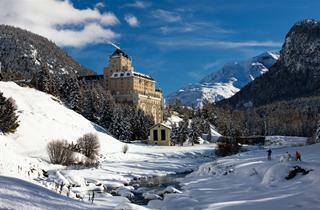 Pontresina offers a renowned ski school for individuals as well as groups, and many fun activities for children. The more adventurous are welcome to go heli-skiing on the glaciers.